Recently, I have been taking an interest in the Gartner Magic Quadrant, trying to understand how helpful the model is and what role it plays. I looked at a bunch of these industry super models and one thing in particular caught my eye, or rather something that didn’t appear to be there. 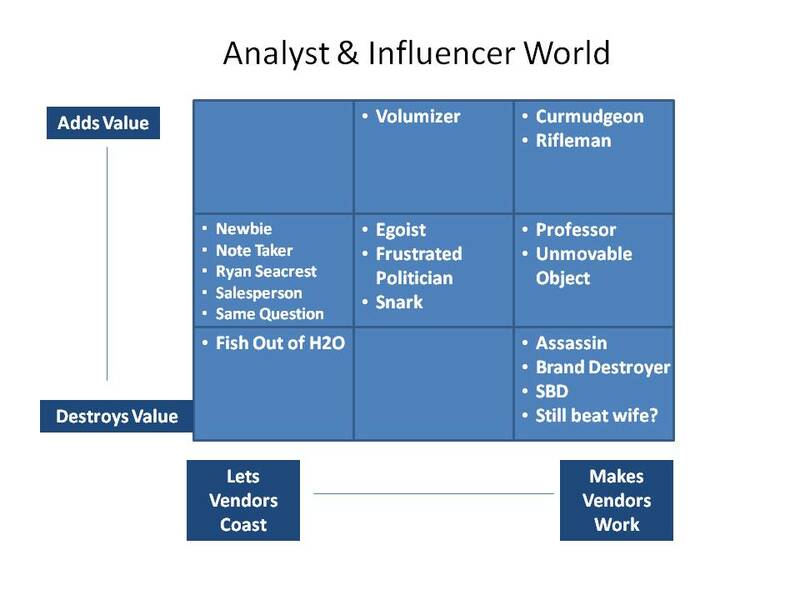 That something was a little dot in the far bottom right hand corner of the bottom right hand quadrant, the one Gartner calls ‘Visionaries’.